Determining the best surfboard brands is a bit tricky. With surfboards, like with any other sport or activity, some brands will be the major players in the industry, some will stand out more than others, there will be a few great independent options and which of these is the best, largely depends on you and what you’re after. 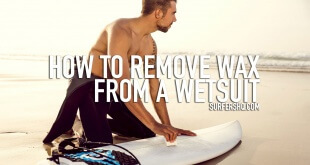 If you want something completely personalised to you, you may need to look at getting a custom surfboard but for the vast majority, there is enough variety in good surfboard brands that we wouldn’t need to. We’re going to give you a list of a few of our favourites to check out. 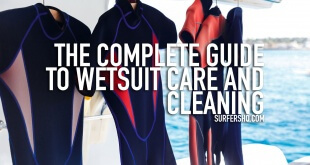 What Are The Best Surfboard Brands? 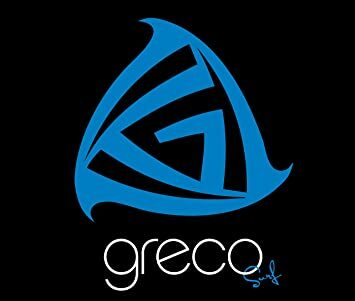 Greco Surf has a good reputation for good quality soft top surfboards, great surfboards for beginners, and foamies. They are known for their excellent customer service – and countless reviews on their range on Amazon are testament to the fact they do their best to over-deliver on customer service when ever possible. In fact, their 9 foot ‘Eden’ surfboard and their 8 foot ‘The 2.0’ boards both made it into our list of best surfboards for beginners (which you can read here) so as far as we’re concerned, you get great quality and excellent value for money with Greco Surf. Moving up a couple of levels from a more beginner-friendly surfboard into the realm of more performance boards and all-round surfboards, we have BIC surf. While their boards are also beginner friendly (and also feature in our list of best beginner surfboards), they are a bit pricier so are probably best suited to more intermediate and advanced surfers who know how to look after their boards. 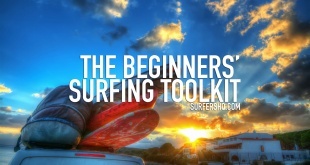 It doesn’t mean you can’t get a BIC Sport Surfboard as a beginner though of course! 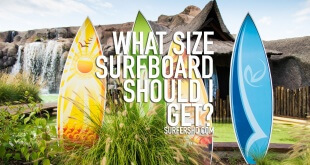 With a range of designs, sizes and shapes, Bic Surf have got pretty much something for everyone. By saying that Liquid Shredder is the best budget option, that definitely does NOT mean that they are in any way inferior to the other names on this list. However they do also specialise more in beginner targeted surfboards and create some of the best surfboards for kids on the market today. The Liquid Shredder boards are typically more compact and lightweight – so don’t expect to be able to do the same things as other full-on surfboards – but for beginners and for kids they are very durable and pretty much perfect. 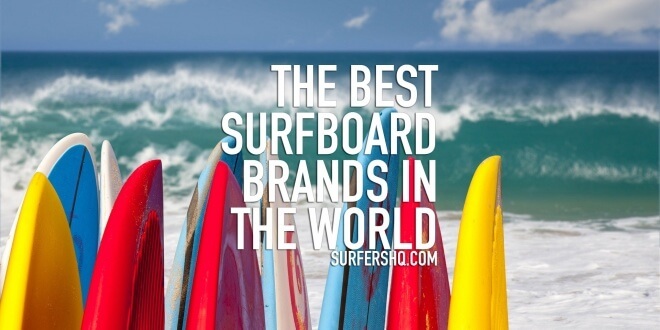 There are a huge range of surfboard brands around the world. The ones above are just the ones that we have tried ourselves and are therefor able to vouch for. But that doesn’t necessarily mean any of them are going to be completely right for you. That perfect surfboard is out for you somewhere. It might or might not come from one of the best surfboard brands – it might be a completely independent company, it might be a custom job. Go look and see what you can find! Previous What Are The Best Surfboard Car Racks?